ᐅ Best Nigerian Online Magazine 2017 ⇒ Vote NOW! 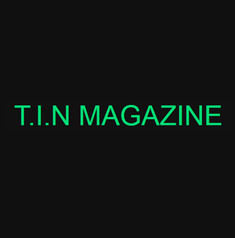 It is an entertainment magazine that delivers exclusive celebrity news in Nigeria. This magazine is considered to be one of the most trusted media company in Africa. 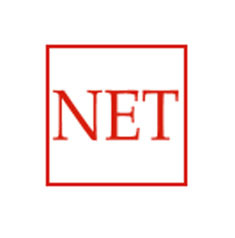 septin911.net gives its subscribers music videos and other foreign videos that is relevant to the African society today. It also showcases lifestyle articles and some odd news that will truly attract the attention of many readers around the world. 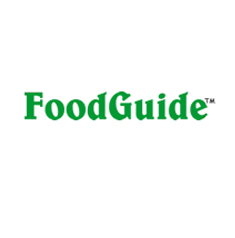 the food, beverage, hospitality, tourism, and sub-related sectors. 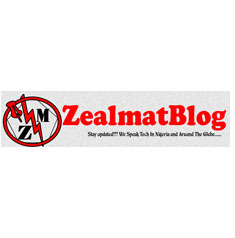 Zealmat.com is a blog that helps would-be webmasters solve certain technology related problems. The author offers tutorials about blogging and website management to the inexperienced. Mathias Amodu’s blog is very informative especially to those who are planning to make money using the internet. 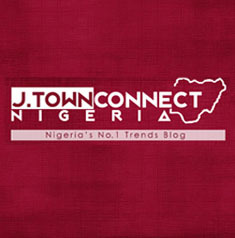 Reporting on world news, current events, music and the entertainment industry, jtownconnect.com is one most reliable sources of up to date information on Nigerian cyber space. By offering visitors with comprehensive coverage and accurate details on everyday developments, it’s no wonder why we think that jtownconnect.com is worthy of being nominated. Eyitemi Popo is the editor-in-chief at Ayiba Magazine and it covers some rather splendid developments in the fashion, political and entertainment world. The unique take and content makes Ms Popo’s site worth nominating and more. 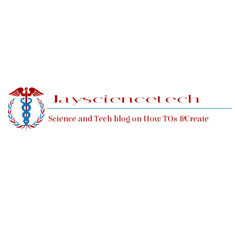 Anyone in Nigeria who wants to be up to date on the current events in science, world news, economics and more can visit jaysciencetech.com and get the information that they need. With clear explanations and direct delivery of details, it’s easy enough to give jaysciencetech.com our nomination. 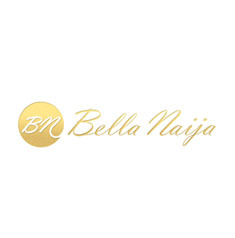 Bella Naija started off as a regular fashion blog back in 2006 and has since become a popular destination for getting information about the world’s fashion scene. With great guides on fashion events and fashion in general, Bella Naija has easily earned our nomination. 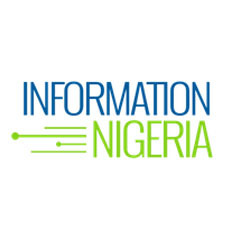 Covering everything from politics, to entertainment, to employment, Information Nigeria has a substantial repertoire that makes it worth our nomination and more. Providing readers with clear details and helpful information, it doesn’t get any better than this. 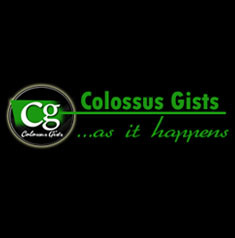 colossusgists.com claims to be the #1 entertainment online magazine in Nigeria. Their resources are endless making their blog always updated and very informative. Aside from being an online magazine, they also offer their service for developing e-business that require business and technical expertise. Jidé Taiwo is the executive editor at The Net, which is one of the most popular online entertainment news sources in Nigeria. With content that is always relevant and engaging, it’s hard to justify not nominating Jidé Taiwo and his team. They’re just that good. This blog’s aim is to promote the beauty of Nigeria and its people. It features Nigeria’s tourist spots, its history, culture, and the arts. It also talks about the biography of Nigeria’s famous individuals. People visiting the site will find the blog very interesting and informative. 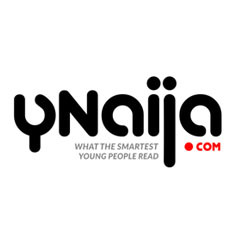 Aside from delivering news and current events to readers, Ynaija also offers other content through their blog service.  These blogs vary in terms of topic, covering film, church and even sexuality. The sheer enthusiasm in variety makes Ynaija worth nominating. A site for the lighter side of life, qwive.com/ is one of those resources that you can spend hours on browsing. 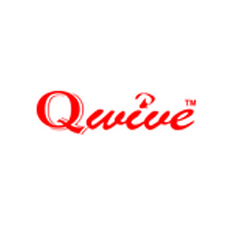 If you are up for some quirky, fun and lighthearted takes on the challenges of life, qwive.com/ is you site. It’s ours too, which is why we’re nominating it. With a regular coverage on beauty, lifestyle and fashion topics, Style Pantry provides its readers with plenty of content to munch on for all of their fashion needs. The details are always juicy and concise as well, which is why we are nominating Style Pantry. 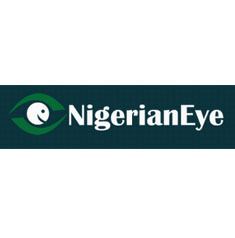 With constant coverage on all political, entertainment, sports news happening in Nigeria and around the world, Nigerian Eye provides consistent content that readers can always rely on. This and more makes Nigerian Eye worth nominating. 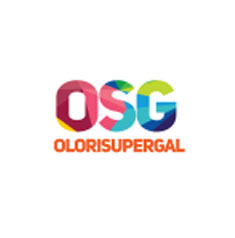 With its hot entertainment content covering some of the biggest stars and events in Nigeria, OloriSupergal has a lot to offer anyone who is interested in following local and international celebrities. With its great coverage, nominating OloriSupergal is only natural. An amazing fashion blog that features some of the steamiest and most relevant developments in the African fashion scene, zenmagazineafrica.com is certainly a worthy tool to read. 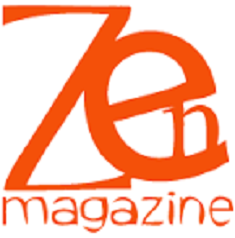 With some truly high production value, the zenmagazineafrica.com content you will find at the site are amazing to behold. Little wonder why we’re nominating zenmagazineafrica.com. Xclusive Magazine is a news, xposé and lifestyle magazine. We provide you with the latest breaking news, current Nigerian news, exposé, including nollywood news, gossips and photos of other famous celebrities. Xclusive.ng is a subsidiary of Xclusive Magazine, Ireland's African only lifestyle magazine. 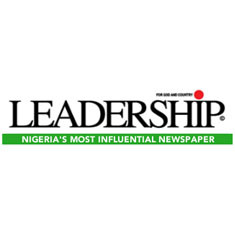 Anyone who needs to be up to date on all things political, entertainment, and sports in Nigeria can turn to leadership.ng for all the information they need. Full of interesting and educational content, you can’t really go wrong with leadership.ng and that’s why we are nominating the site. 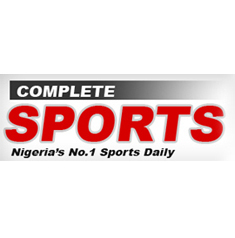 Sports is a pretty big deal in Nigeria and that is reflected on what completesportsnigeria.com/ stands for. You’ll find some really informative content on the site that you won’t find anywhere else, helping you keep up to date on events. That’s why it’s getting nominated. ekocitymagazine.com brings to its readers the latest in business, politics, and entertainment in Nigeria and across the globe. This Lagos based online magazine also serves as an avenue for businesses to showcase their product and services to help develop the economy of Lagos. It aims to help businesses to connect to the global audience. 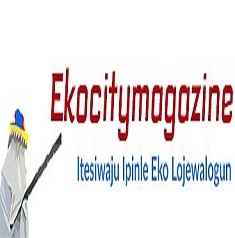 Ekocity magazine makes sure that the latest information that every Nigerian need is presented and delivered.